Efrosini winery welcomes you to the small family business so as to learn about the quality in all production stages; vinification and bottling. The winery’s short history starts in 1999. With the valuable assistance of experienced and specialized scientists (agriculturalists, chemists, biologists, viniculturists etc.) they decided to cultivate organically not only exquisite local varieties of grapes, but internationally recognized varieties as well. 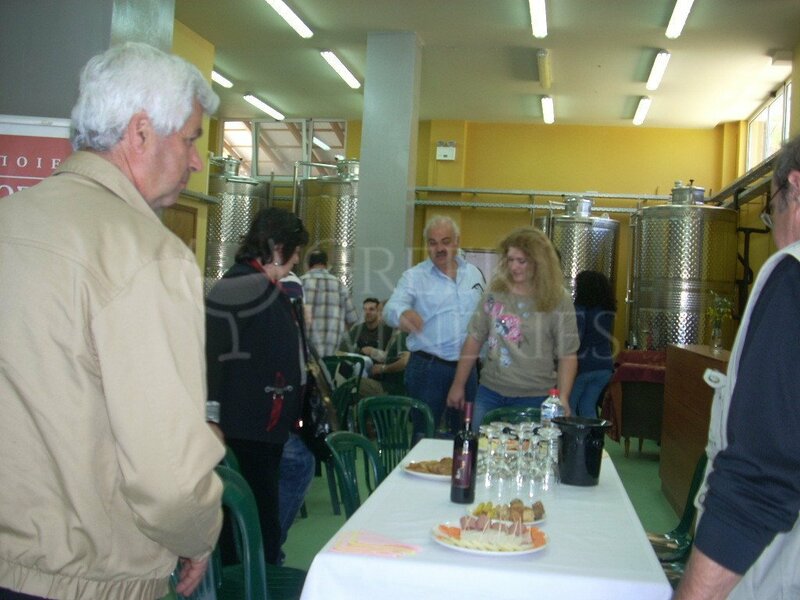 Liatiko, Kotsifali, Cabernet Sauvignon, Syrah and Merlot are their recommended red wines and Vilana, Malvazia and Chardonnay are their white variations. 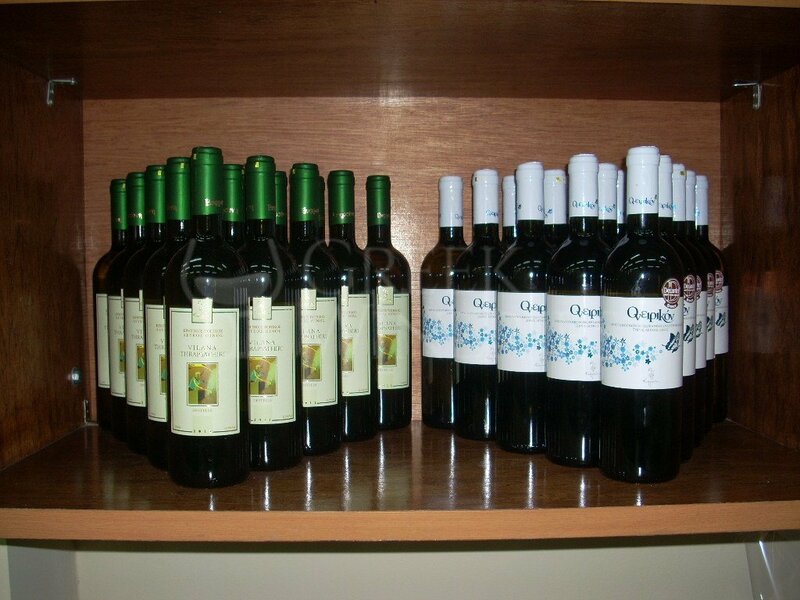 The varieties and the winery have been certified by D.I.O *(an organization that checks and certifies organic products). 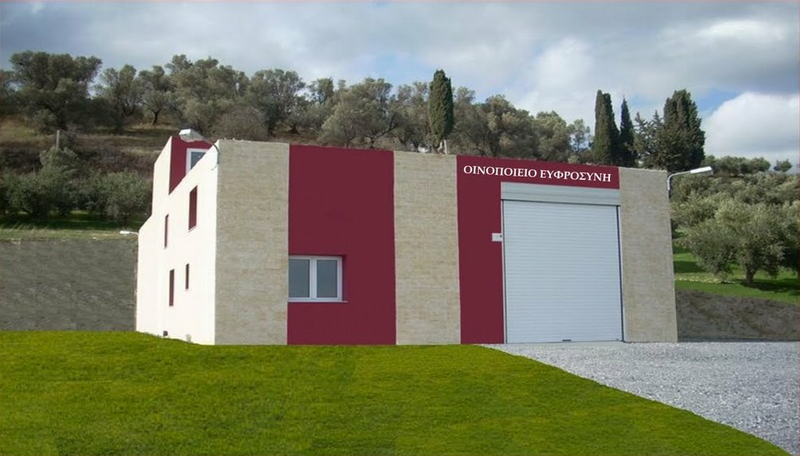 In spite of the fact that they are entrepreneurs in the wine production and trading, they have taken part in both Greek and international exhibitions and competitions and they have been awarded numerously. 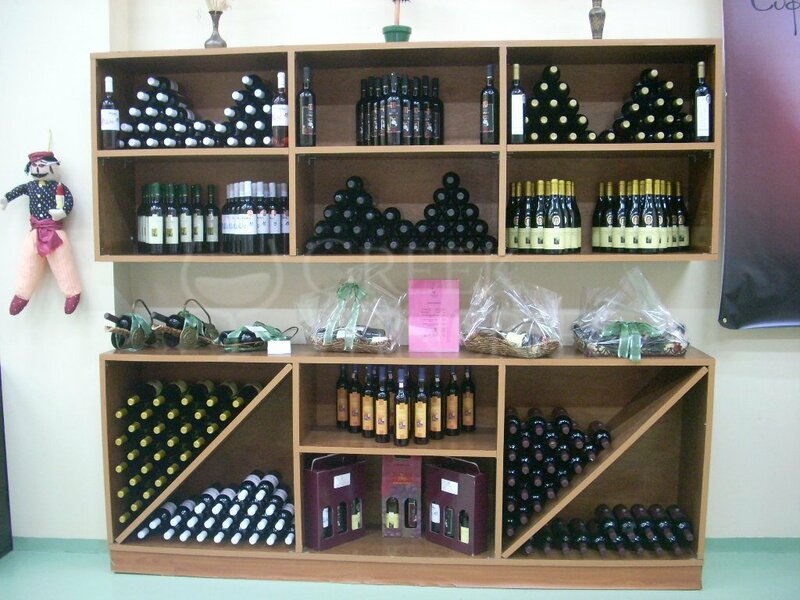 Your visit to their facilities and vineyards will acquaint you with firsthand experience of the wine production, the history and the geographical and cultural features of the area. You will also have the opportunity to taste wines, savoring every drop and enjoy as many glasses as you wish.